4878 Belvedere Drive Julian, CA. | MLS# SW18282795 | Scott G Homes|951-445-3420| Search homes for sale now in Riverside County, Orange County and San Diego County! 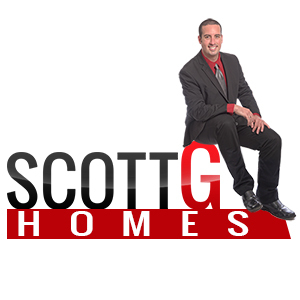 Scott G Homes is your premier Real Estate Broker in Temecula, French Valley, Murrieta,La Cresta, Wildomar and Menifee. BETTER HURRY...THIS AWESOME PROPERTY WITH AMAZING PANORAMIC MOUNTAIN VIEWS IS PRICED TO SELL FAST! VA/FHA OFFERS WELCOME! 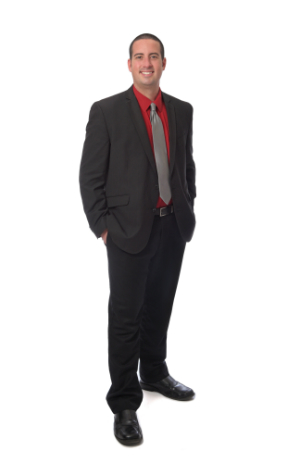 NO HOA AND VERY LOW TAXES! The options are endless on this charmer! The property could be used as a weekend getaway cabin to relax, VRBO type rental or the perfect primary residence in a peaceful setting! Located in Julian, CA, which is famous for their apple pies, people visit this Hallmark setting from all over to take in the crisp air and peaceful setting! 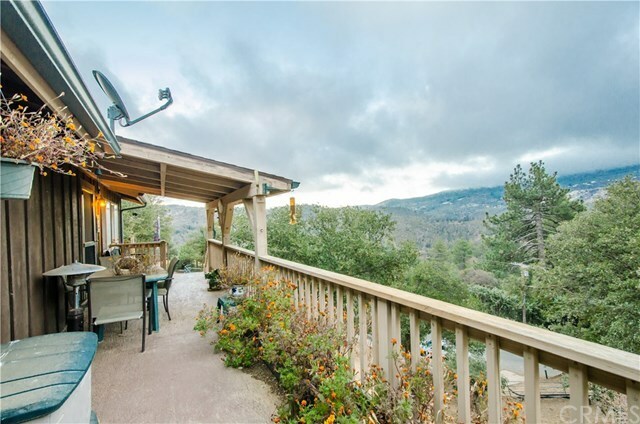 This beautiful 3 bedroom, 2 bath home has panoramic views of the mountains from 2 seperate decks with an awesome spa to relax with a glass of wine and take in the natural beauty! Do you like to garden? You could turn this property into a green thumb dream! Do you have a horse? There's a fully enclosed area with horse fencing! The home itself has 2 bedrooms and 1 bathroom upstairs and 1 bedroom with 1 bathroom downstairs with access to both levels from inside or out. The setup is perfect for living in one part and renting out the second, renting out both parts or using the entire home yourself! Both levels feature natural buring fireplaces, perfect for those cozy nights! The horse fencing, spa, shed and sea container are all available to stay on the property. There's even a water catchment system for your landscaping! Go take a look...you won't be disappointed!